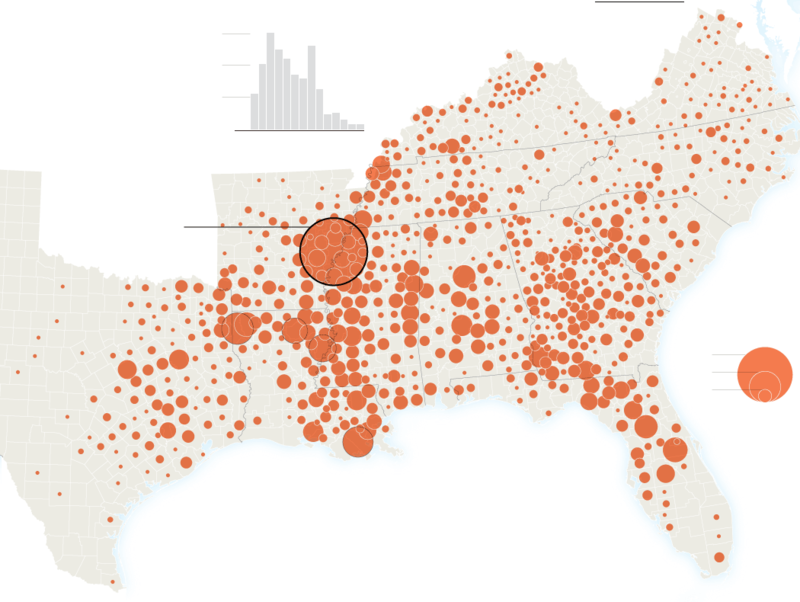 via Map of 73 Years of Lynchings – NYTimes.com. Central Florida was lynching at the same rate as those in Louisiana, Mississippi, Alabama. People today need to be aware of the real history of this area and state. In our post-post-modern era: racist hate and murder is done in the name of Western Enlightenment!? !